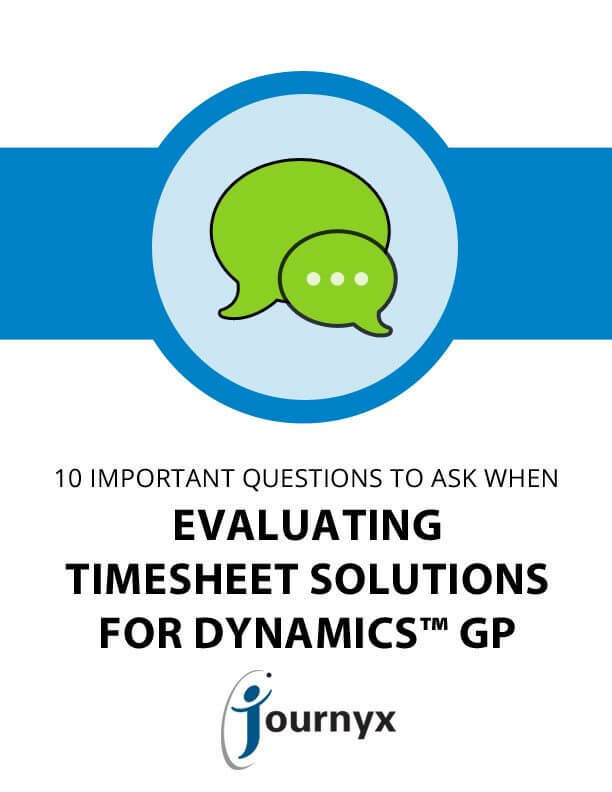 What can I do in this time tracking solution versus GP by itself? What types of approvals does your software support? Will you help me meet compliance requirements?